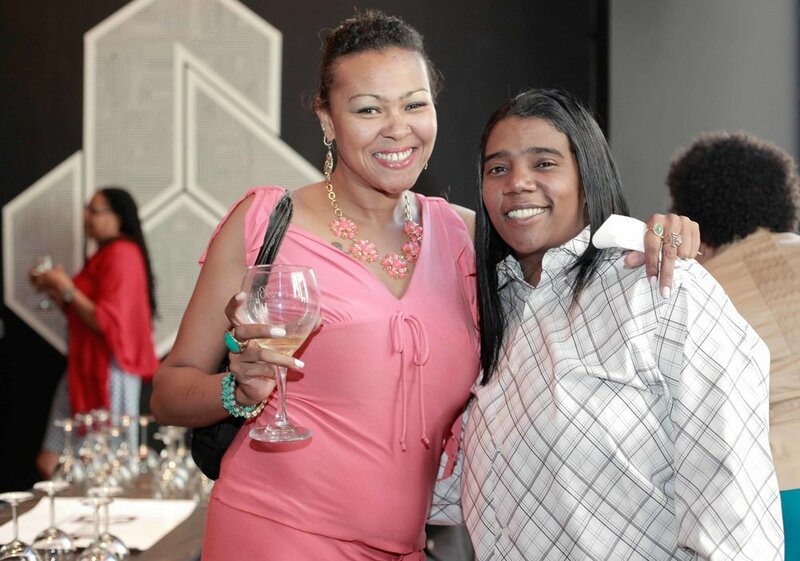 Founded in 2011 by Bay Area native and Silicon Valley technology professional Fern A. Stroud, Black Vines is California’s preeminent curator of Black wine experiences and special events. 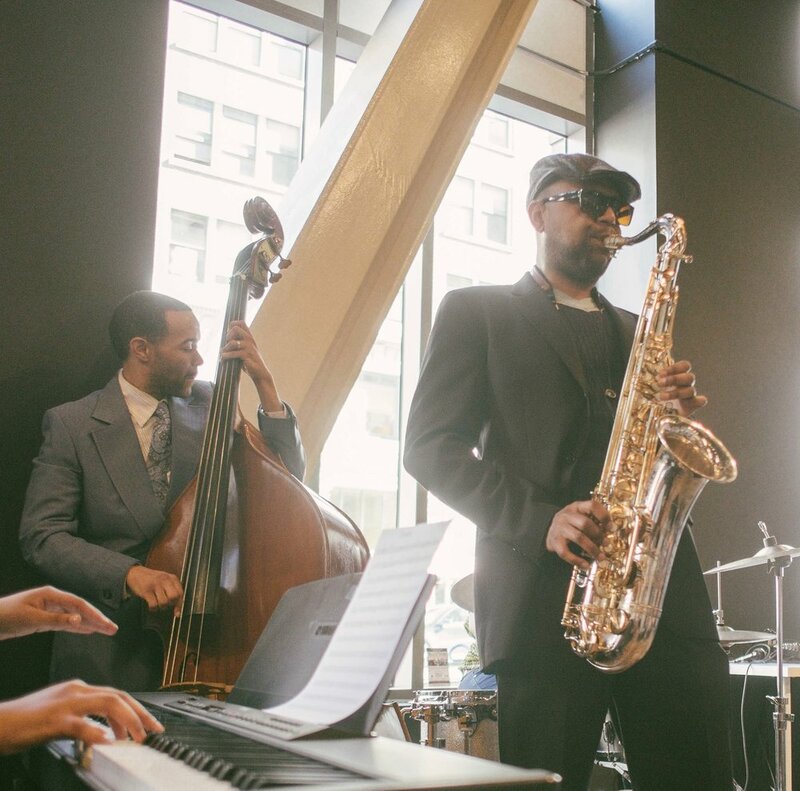 We host an annual winter celebration of culture, art, and wine education that brings together Black artists, Black musicians, and Black winemakers and vintners; a lighter fare outdoor summer soiree featuring sparkling, rosé, and sangria; and year-round custom events in partnership with key influencers and industry specialists. After nine years, thousands of guests served, and more than 130 varietals tasted, expertise, quality, and inclusivity remain at the forefront of the Black Vines vision. Join us as we celebrate culture, art, and wine by bringing together Black artists, Black musicians and our featured Black winemakers and vintners. Whether you're new to wine tasting, or a seasoned taster, this event is for you. Tickets sell quickly, so subscribe to mailing list to stay informed. In support of drinking responsibly, Black Vines is located conveniently near public transportation. Proceeds from this event will be donated to a local non-profit organization. Black Vines is committed to creating quality experiences for our guests and partners. We invite all to join us.